Washington, DC – Today Keller Williams Capital Properties (KWCP) announces the appointment of Harrison Beacher to the role of Vice President of Next Gen. In this role, Harrison will spearhead the organization’s ongoing commitment to be the brokerage of choice for the next generation of leadership talent in the real estate industry. Beacher will drive the Next Gen engagement and attraction of aspiring industry leaders who are committed to personal growth, professional development, and positive social impact. 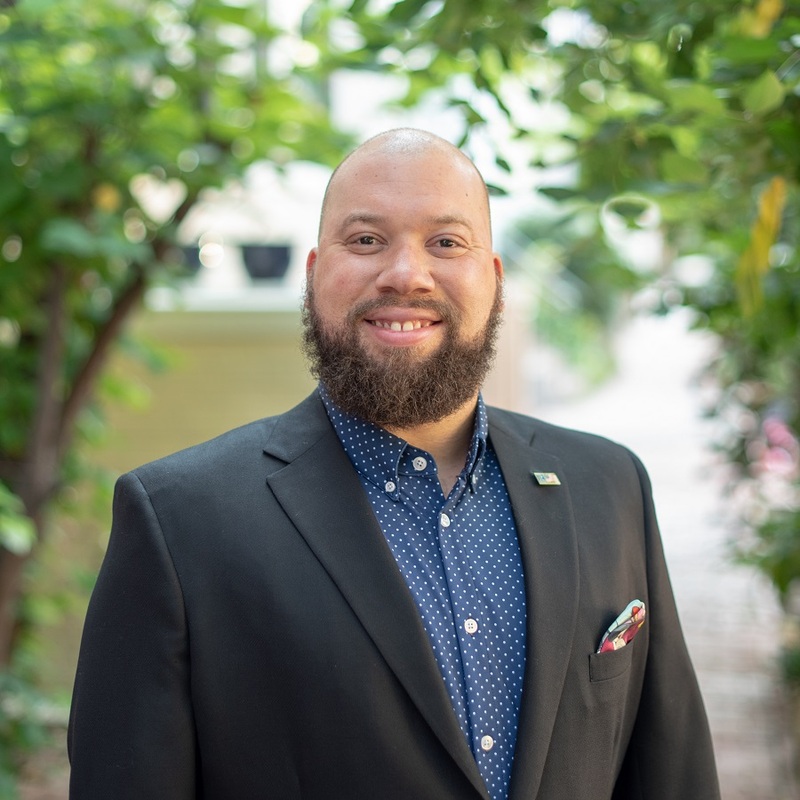 An Agent Entrepreneur with KWCP since 2015, Harrison Beacher was recognized by the National Association of Realtors® as a 30 Under 30 standout agent, and currently serves as a NAR Participation Representative on the Realtor Political Action Council (RPAC), and as a YPN Advisory Board Member.